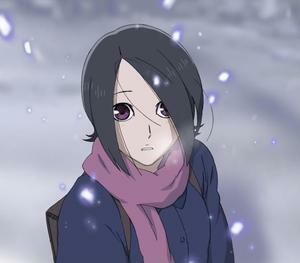 Suggested by Anonymous Haruka Kaminogi is a pretty powerful being who can eradicate and create universes with ease. That being said, I don’t think she will be able to do much against an actual fighter like Toppo. 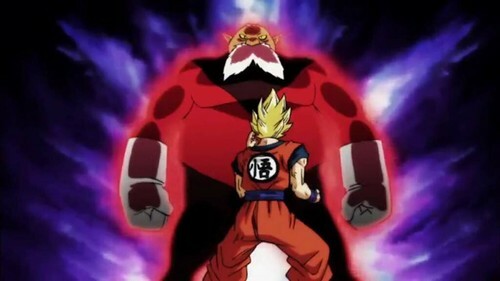 Toppo’s abilities are completely crazy and he was even able to fight with Goku for a little while. I really don’t see what someone like Haruka can do about that. 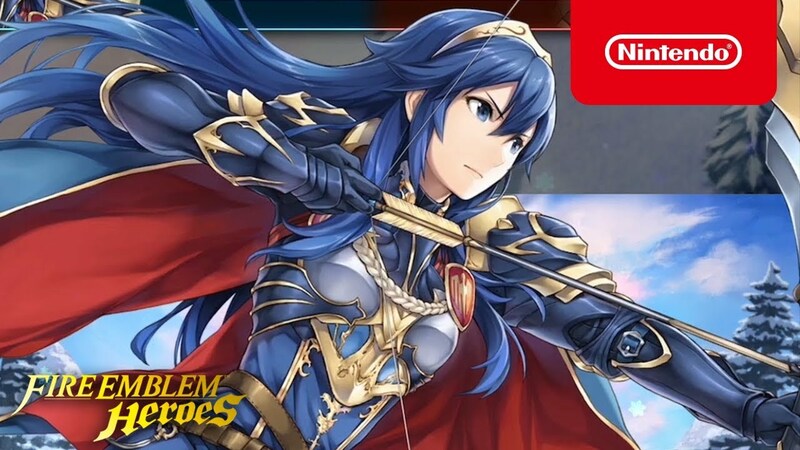 Cosmic abilities only go so far in a brawl. Toppo wins. Toppo and Kurse are both pure brawlers which makes this a clash of might. Toppo can use long range attacks, but he needn’t bother when he has the edge in strength. Kurse will be absolutely crushed here. He simply isn’t strong enough to take too many hits from Toppo and stay standing. Toppo is in a completely different league in both speed and strength. I don’t see that changing and so that means Kurse is really doomed here. Toppo wins. 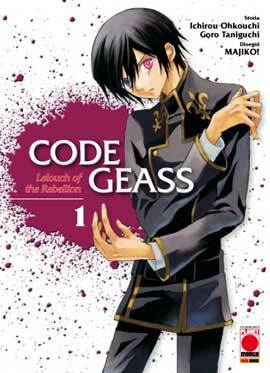 Lelouch has made it pretty far through the bracket but I’m afraid that he has now met his match. Toppo possesses skills that are far beyond that of the average fighter’s. There’s no way that Lelouch’s robot could do anything to him. All of the shots would harmlessly bounce off of Toppo. He would barely even realize that he is in a fight. That’s how large the gap is between these two. Toppo wins. 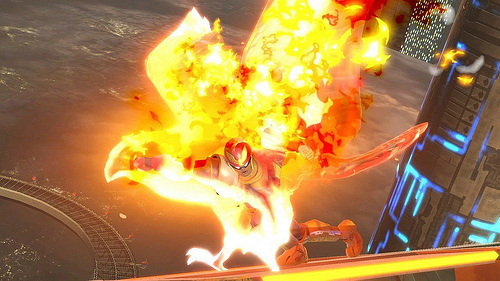 Captain Falcon is back very quickly after his last round, but I’m afraid that it won’t mean much against an opponent as skilled as Toppo. 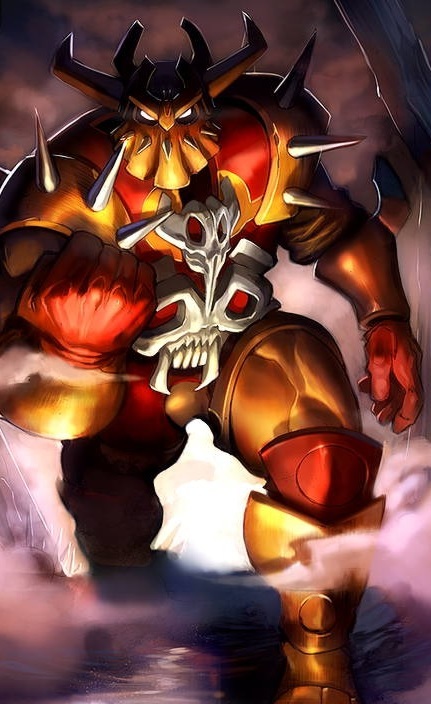 Toppo completely outranks Captain Falcon in every stat and you have to consider the fact that he’s also better at hand to hand combat. Mix that together and it’s hard to see him losing at all. It would take a miracle to stop Toppo from ending this in a single hit. Toppo wins. 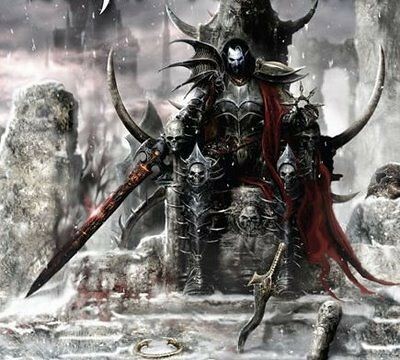 Malus Darkblade is a tough fighter, there’s no doubt about that. The guy doesn’t give up and he never surrenders. Defeating him is like trying to climb an insurmountable wall. 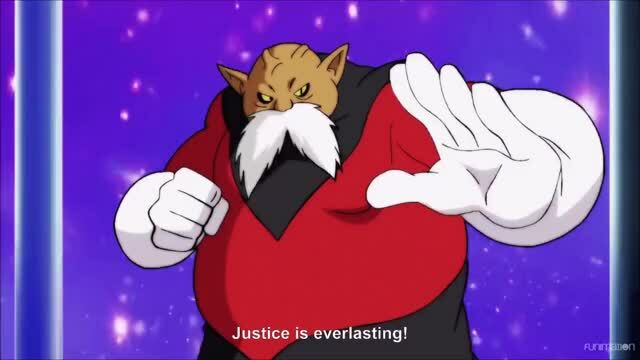 That being said, Toppo is well equipped to do that. 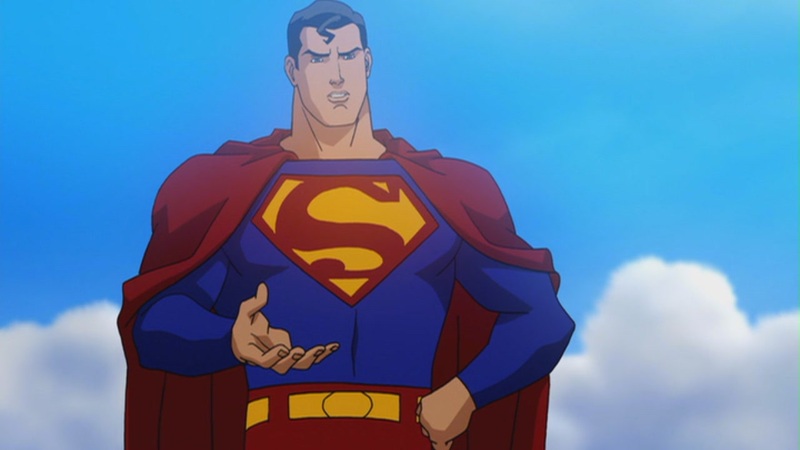 His powers are legendary and he is even able to take on a fighter like Goku. He could end this match in an instant with a single attack. That’s just the tip of the iceberg on what you can do when you’re at his level. Toppo wins. 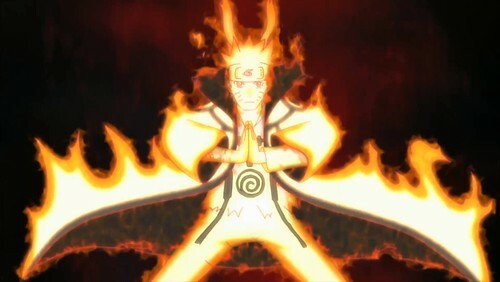 Suggested by Random Naruto is a very powerful fighter who could give some DBZ characters a run for their money once he reached his peak. However, taking on one of the strongest Dragon Ball Super characters is another matter entirely. I think it’s safe to say that Toppo is in another level and even Naruto’s planetary Rasengan may not do much more than scratch him. That’s also assuming that it hits Toppo in the first place. Toppo wins. 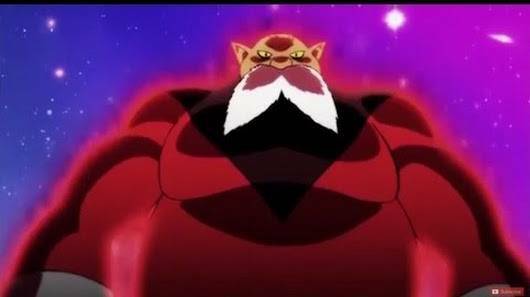 Toppo is a pretty strong fighter but I definitely wouldn’t take him over the legendary Son Goku. Goku has always been known as one of the strongest fighters in all of media. While he has temporarily been surpassed at times, he always trains and gets right back on the saddle. Goku can quickly use his Super Saiyan 4 or Ultra Instinct forms to quickly take Toppa down for the count. Goku wins. 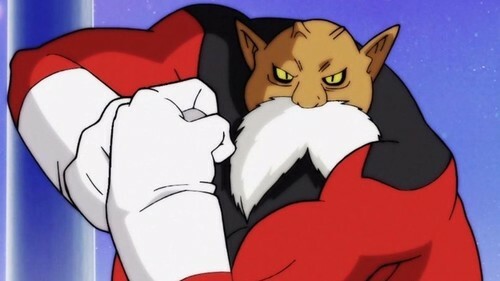 Suggested by Random While Jiren may have overshadowed him, Toppo is an incredibly powerful fighter in his own right. He took Goku all the way to the edge and made it look easy. Superman is strong and prides himself on being one of the strongest heroes around but he simply would not be able to trade blows with Toppo. The difference in ability is night and day. Toppo won’t even need to use any energy blasts as hand to hand combat will suffice. Toppo wins.